How can I see if my website is connected to Google Analytics? If you are connected to Google Analytics but don't understand the data! We have the solution! There are many ways to do this, but here is a free fantastic tool for you to use and you will find out within a few seconds. If the answer is "NOT CONNECTED"
If the answer is Yes it means that the website is connected to Google Analytics? If the answer is YES and you want to see if you have access to the Google Analytics administration of this website, you need to go to Google Analytics to the sign in page. Ones you are logged into Google Analytics with your Google account / email address, you will see if you have a website / websites connected to your email account. If you dont see any websites as you login, there are a few possible reasons. You could have more accounts connected to Google, you should try another email and see if that takes you in to Google Analytics. Someone have helped you setting up Google Analytics and that person have not invited you to be an administrator of this Google Analytics connection. Great if you website is connected to Google Analytics. But now what? We are very happy to be working with Petra, a website data analyst, who will transform your Google Analytics data into an easy to read format and sent to you regularly to your mailbox. No more trying to figure out your Google Analytics! 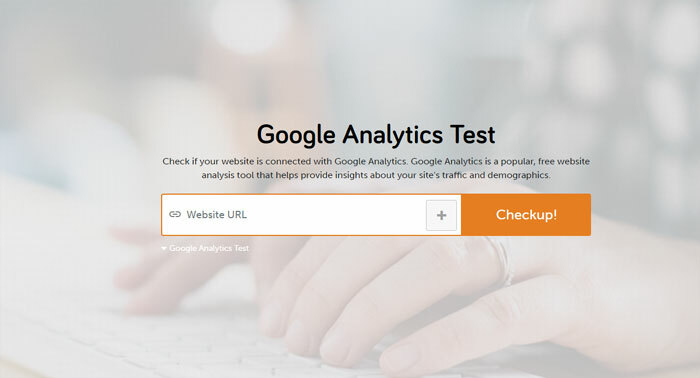 What if you don’t have Google Analytics connected to your website? We can help connecting any type of website to Google Analytics, even if it is not a WordPress website. If it is a WordPress website, we will need to be able to login to our website admin area, so we need a user name and a password. If it’s not a WordPress website, we will need to be able to login to your hosting control panel with user name and password. The price is $50 to connect any website built by Website Adelaide and give you full administration rights. For any other website, the price is $75. Connect to Google Analytics. Call us now 0431774337.